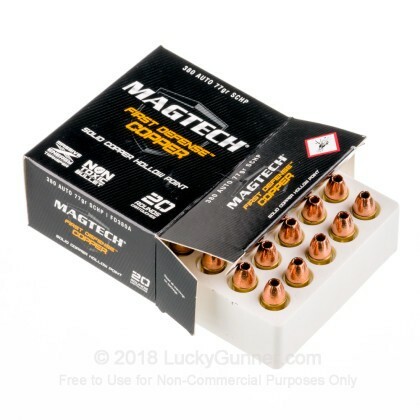 Magtech's First Defense 380 ammunition is a great choice for premium self-defense ammo! 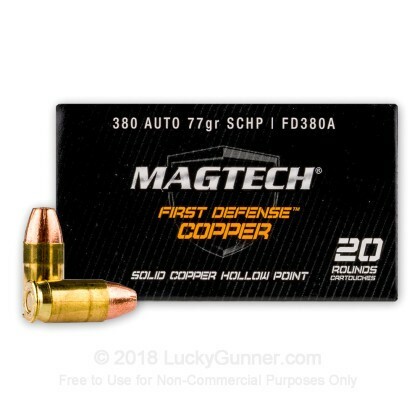 Magtech's First Defense line features a HP bullet that is solid copper resulting in 100% weight retention, positive functioning, and deep penetration. 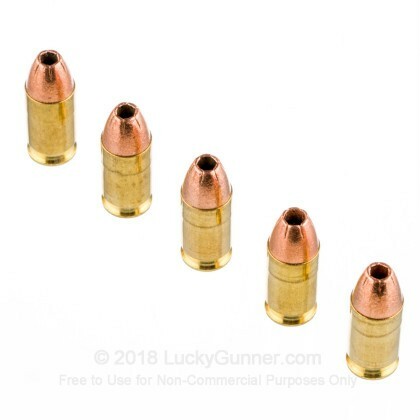 These rounds feature premium nickel plated casings that help reduce the possibility of corrosion and make loading at night easier. 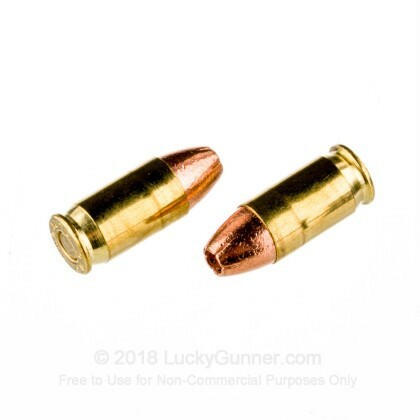 These rounds produce exceptional knock down power and are a great choice for when only the best will do! 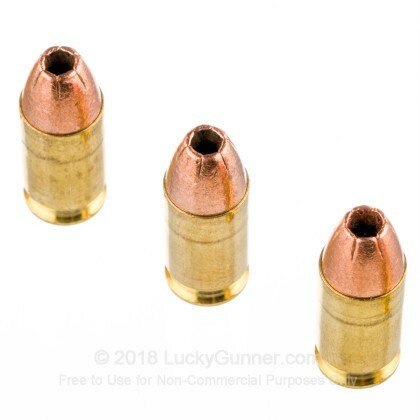 This product is brand new, nickel plated brass-cased, boxer-primed, non-corrosive, and reloadable. 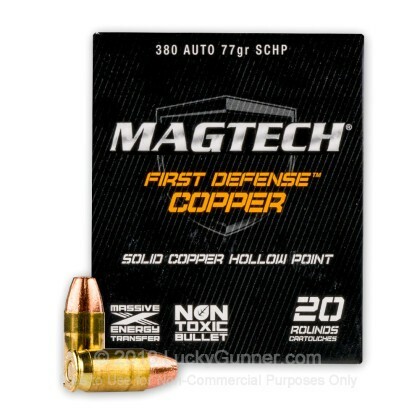 It is a great option for personal-defense ammunition.